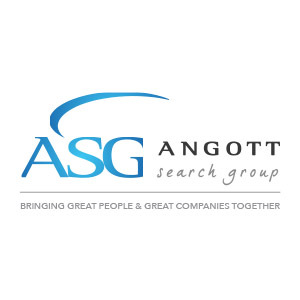 Angott Search Group has partnered with a regional bank in their search for a Regional Commercial Banking Officer. This person would be a regional calling officer and based out of Memphis, Tennessee. With a portfolio of $280M in C&I relationships, this position holds great potential for the right candidate.